The Preserve: Priority Registration Still Open! The Preserve: Priority Registration Open! 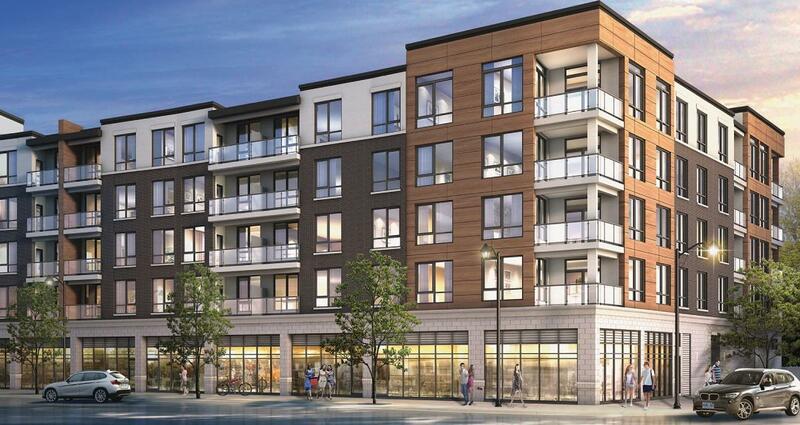 Empire Communities is very excited to announce Rain Condominiums, will soon be under construction in Oakville. People in Oakville know what they like and they obviously love The Neighbourhoods of Oak Park. 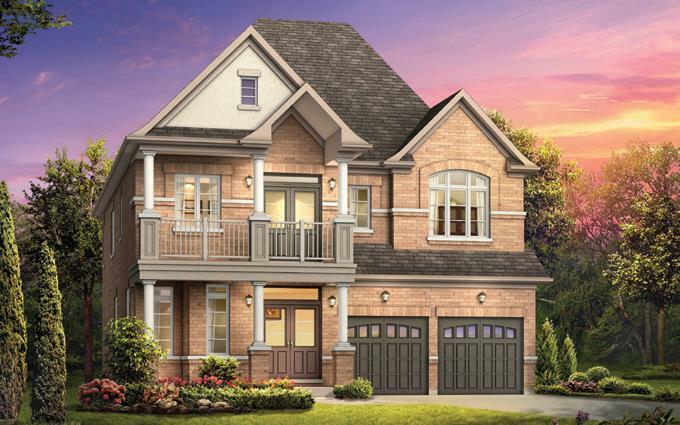 Remington Homes is still accepting priority registrations for their highly anticipated Oakville community, The Preserve. 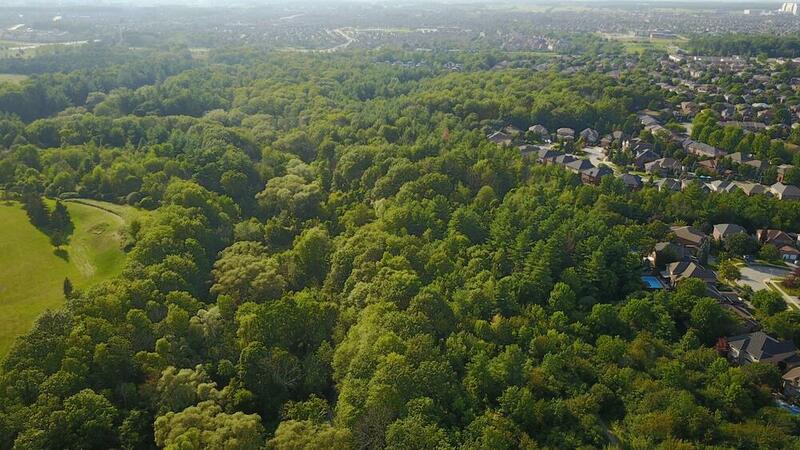 We are very excited to announce that Remington Homes is now accepting priority registrations for their latest Oakville community, The Preserve. 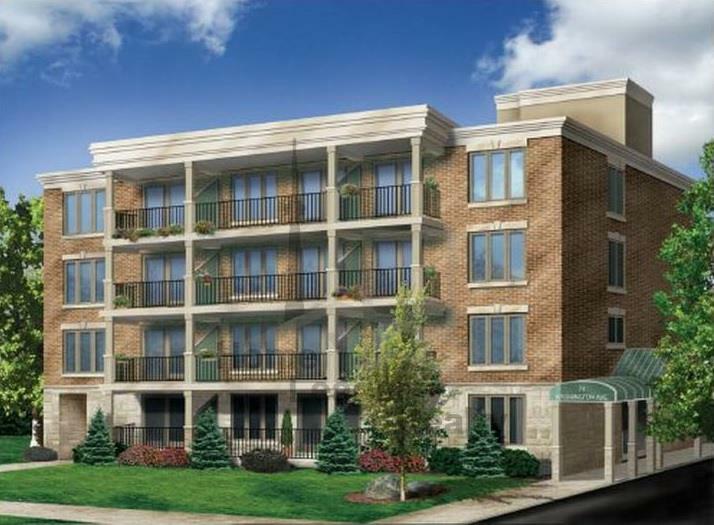 We are pleased to announce that Green Hill Homes' intimate condo project, Princeton Manor, is rising in Oakville. 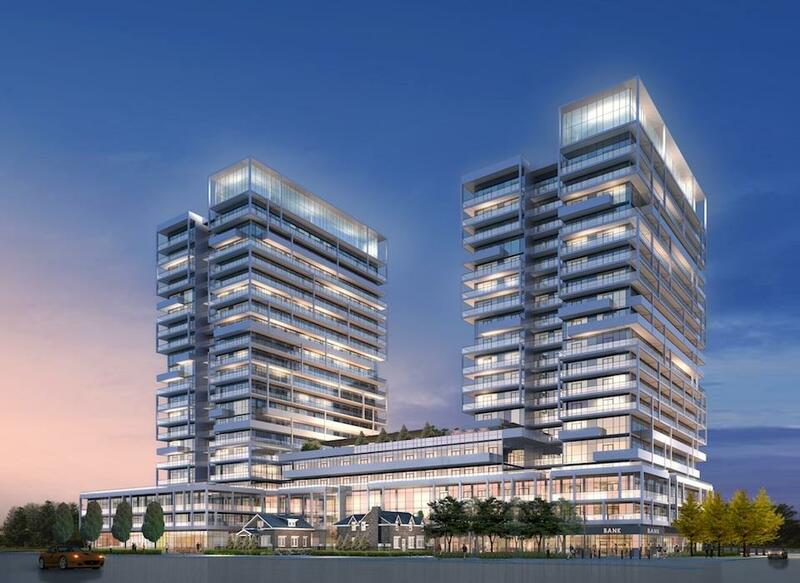 Tribute Communities is extremely pleased with the successful movement of units at The Courtyard Condominium Residences in Oakville. 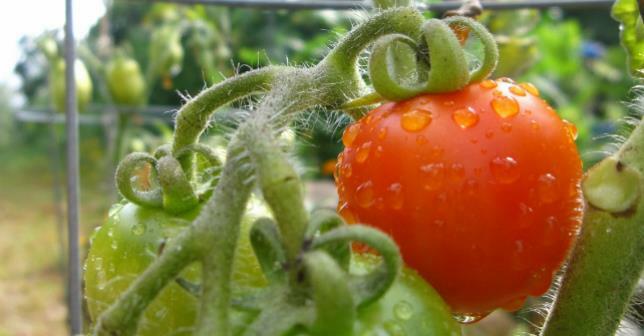 An excited group of 20 children planted their first seeds at the Kids Culinary Community Event in Oakville last Saturday.